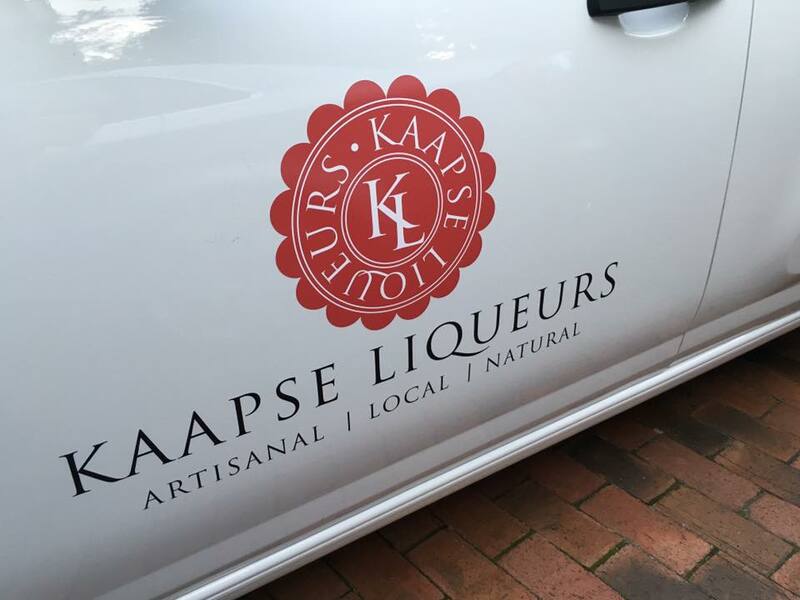 Our new Kaapse Liqueurs vehicle branding was completed this morning and we are very excited to be zipping around the Western Cape in our freshly branded vehicles. 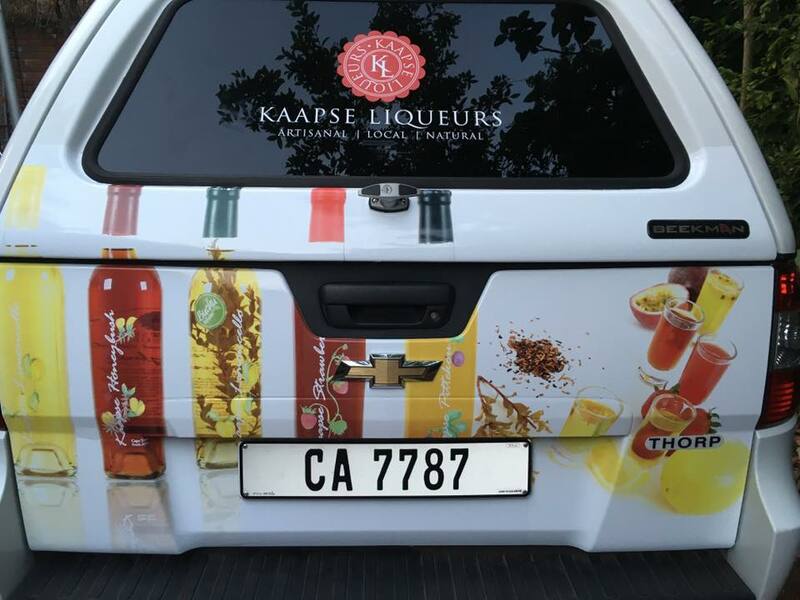 With this we hope to catch the eyes of any potential new customers who are still missing out on our delicious liqueurs. 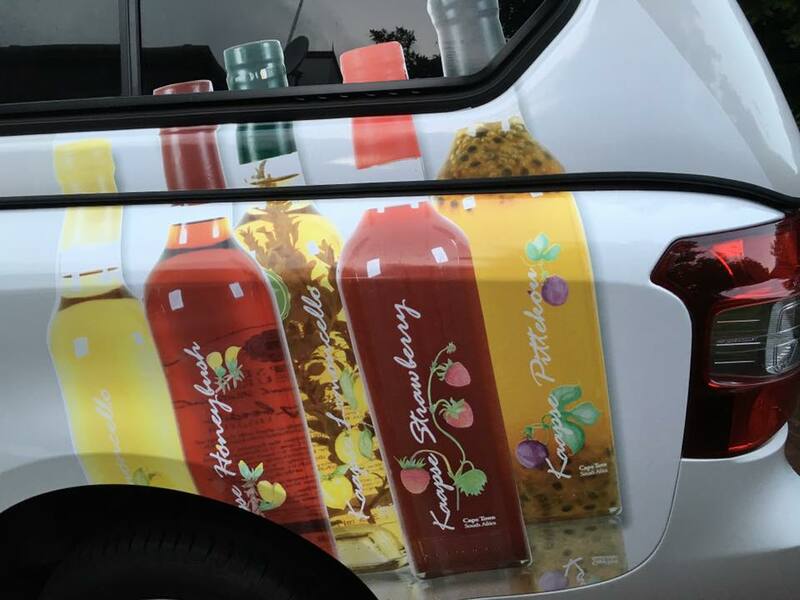 If you see us around, give us wave or a honk! You are likely to spot us at any of the regular markets we attend, or on the way to a delivery. If you want to keep updated with our whereabouts, check out our events calendar here or give us a like on Facebook for regular updates and special offers!